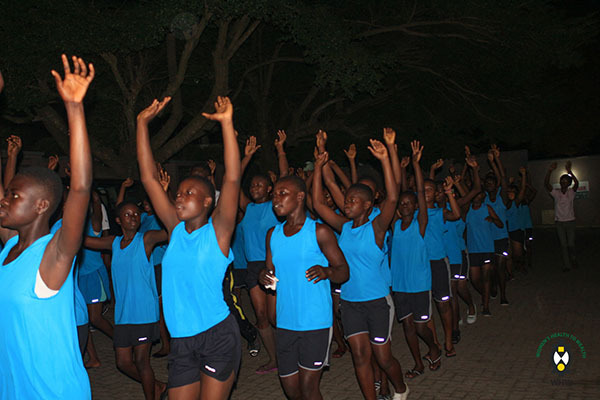 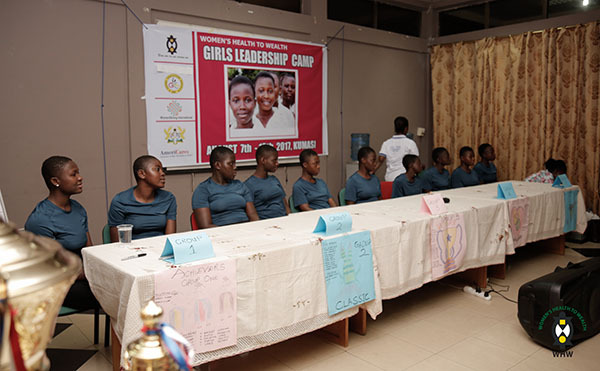 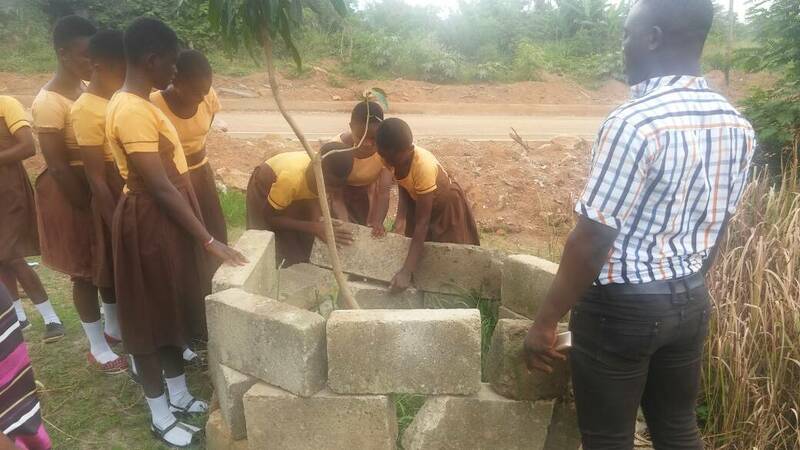 WHW is organizing its first ever leadership camp for 56 girls and 11 facilitators drawn from 18 out of the 36 WHW Girls Clubs in schools in the Atwima Nwabiagya, Afigya Kwabre, Bosomtwe and Kwabre East districts of the Ashanti Region. 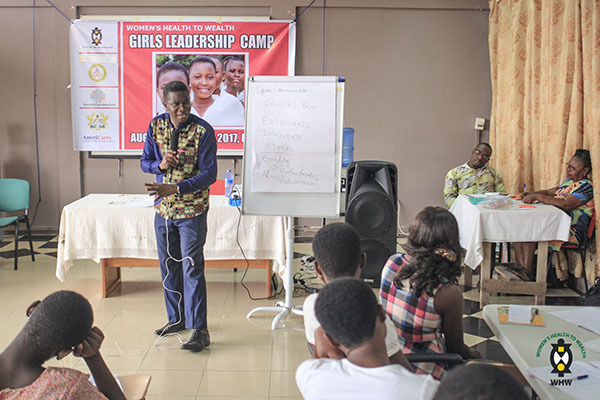 The seven day workshop starts on Monday August 7 and ends on Sunday August 13, 2017. 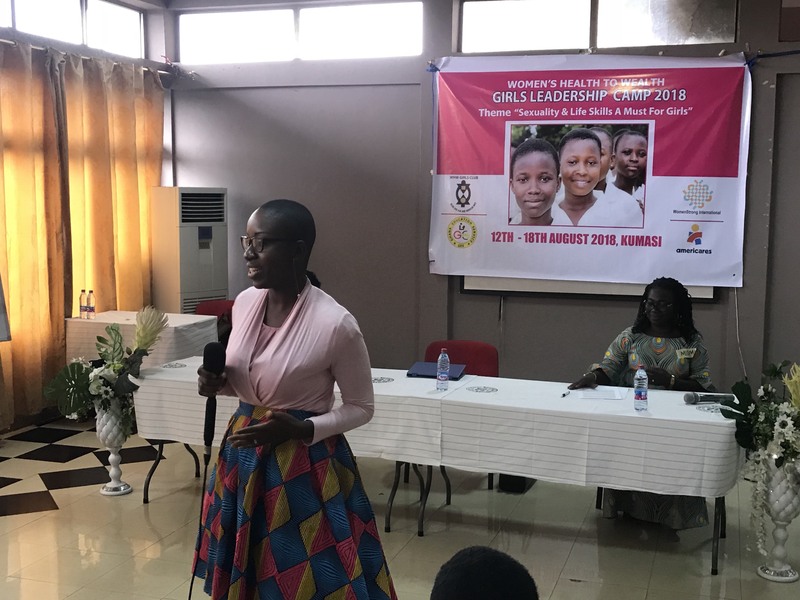 Topics to be covered include the following i) Vision and Goal setting, ii)The Principles of Leadership iii) Good Nutrition and Exercise, iv)Adolescent Sexual and Reproductive Health matters, v)Communication in Healthy Relationships vi)Financial literacy and the Social Capital Credits Programme vii) Gender and Human Rights and viii) A panel of Women in Unusual Jobs. 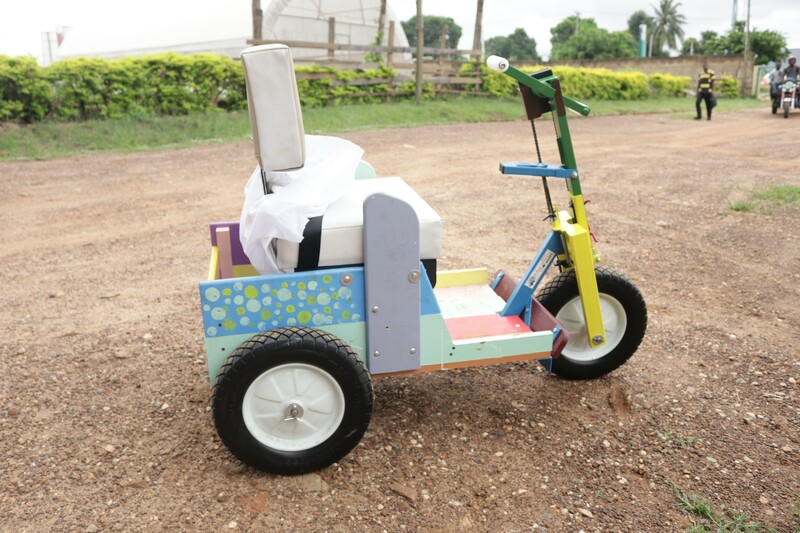 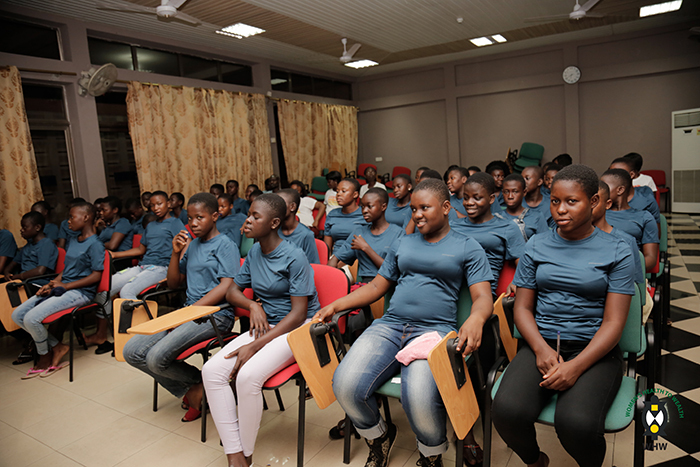 The girls will also visit second cycle institutions, the library and ICT centre at the Kwame Nkrumah University of Science and Technology, the Kumasi Airport and Kumasi Mall, the Palace Museum and a local hospital. 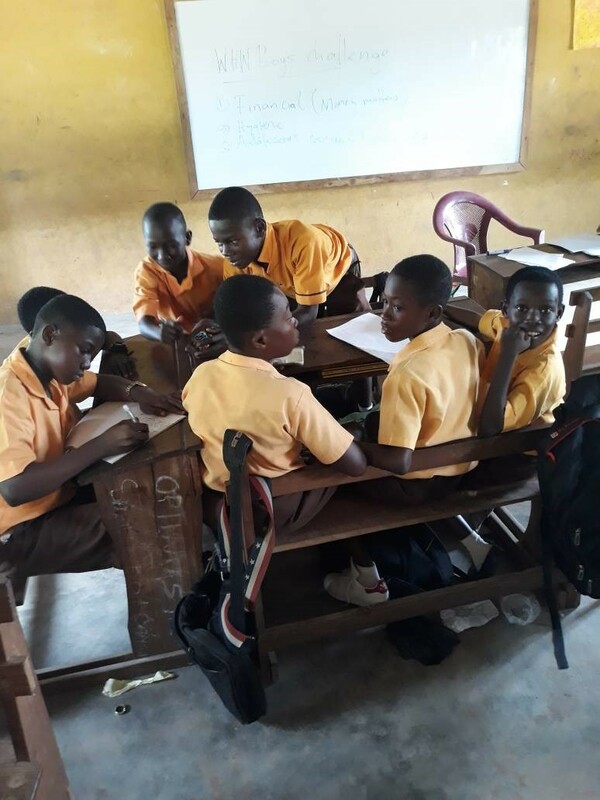 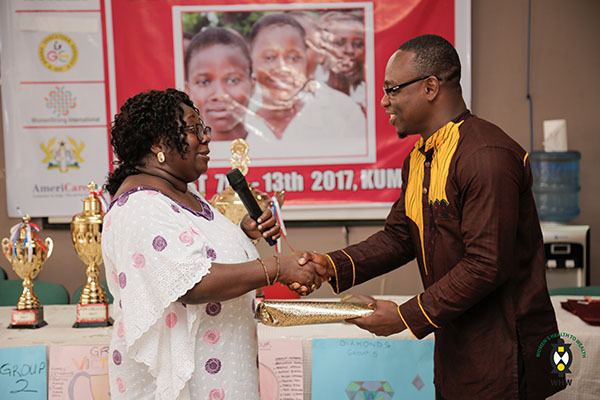 Speakers and facilitators for sessions include the Ashanti Regional Director of Gender Affairs and Mrs Philomena Frimpong the first female accomplished casket maker in Ghana.